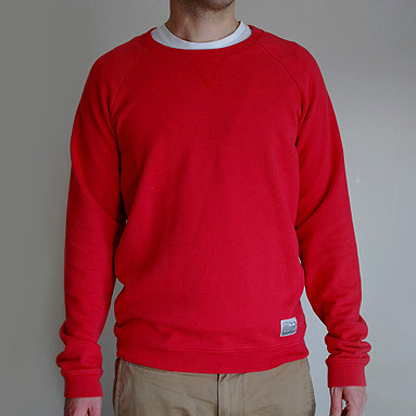 ****Unfortunately this can not be shipped to The Republic Of Ireland. 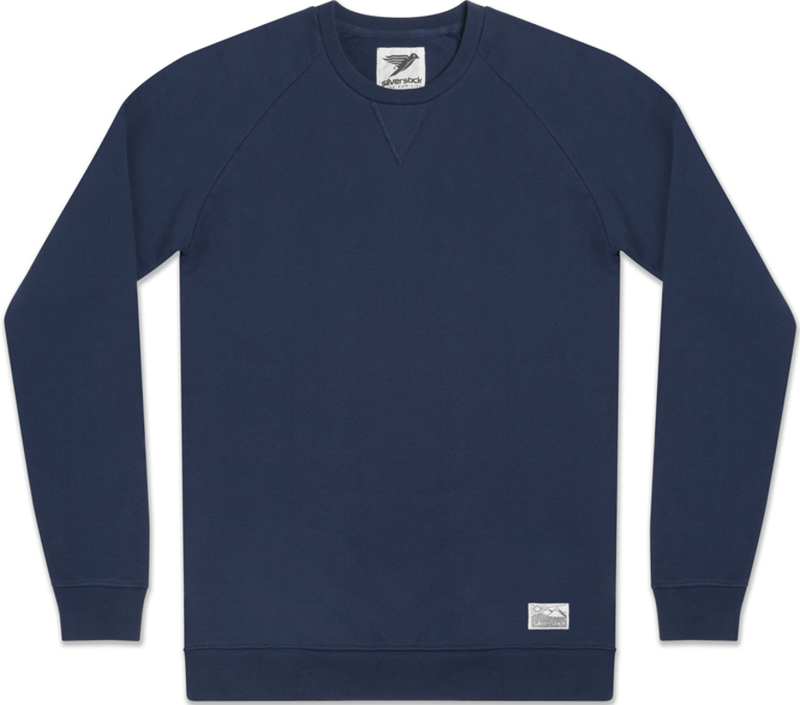 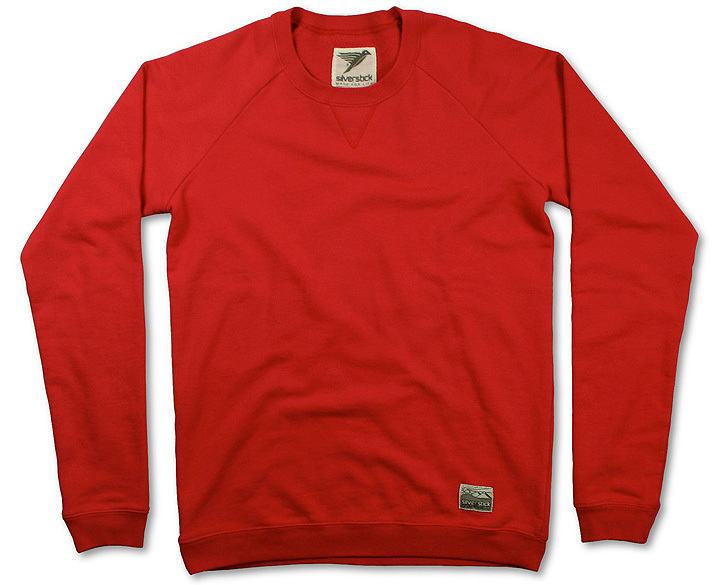 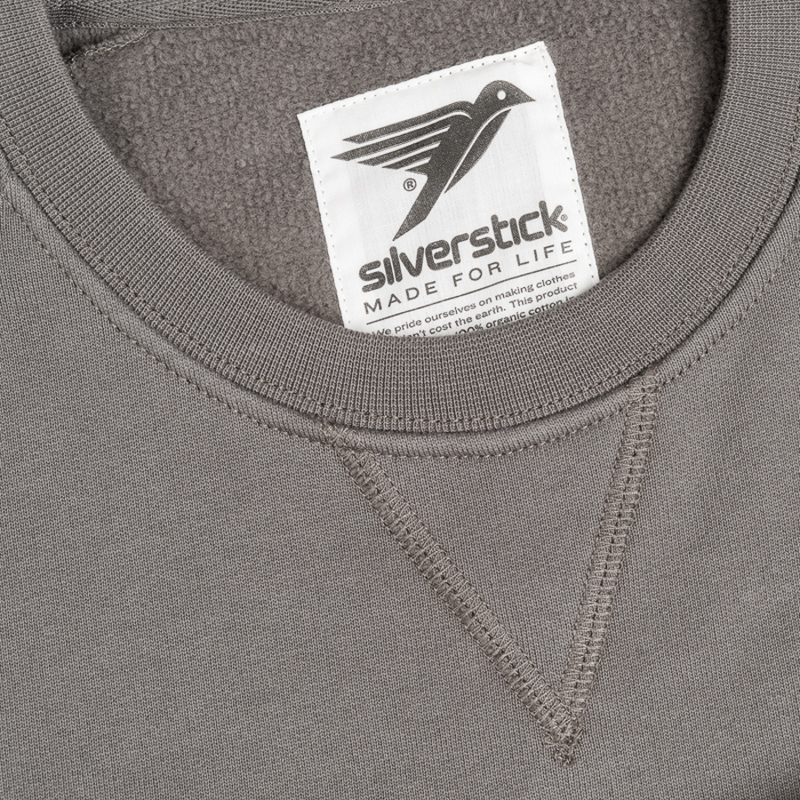 This super soft organic cotton sweatshirt jumper from Silverstick is the ultimate eco-friendly menswear wardrobe staple. 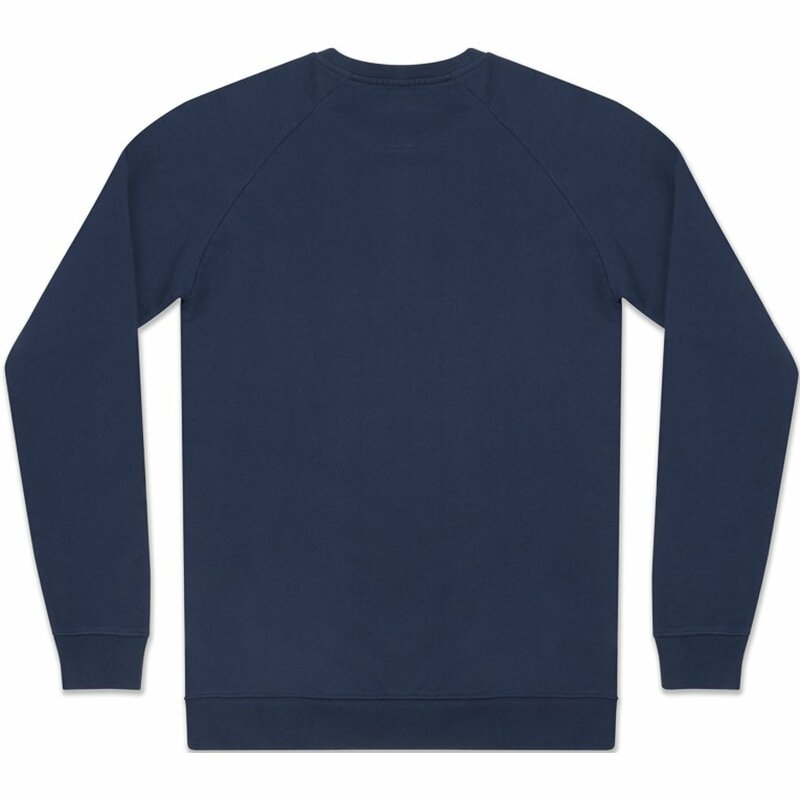 Made from the finest quality organic cotton this crew neck sweatshirt features a classic raglan sleeve design a round neckline with V-neck detail and woven Silverstick patch label. 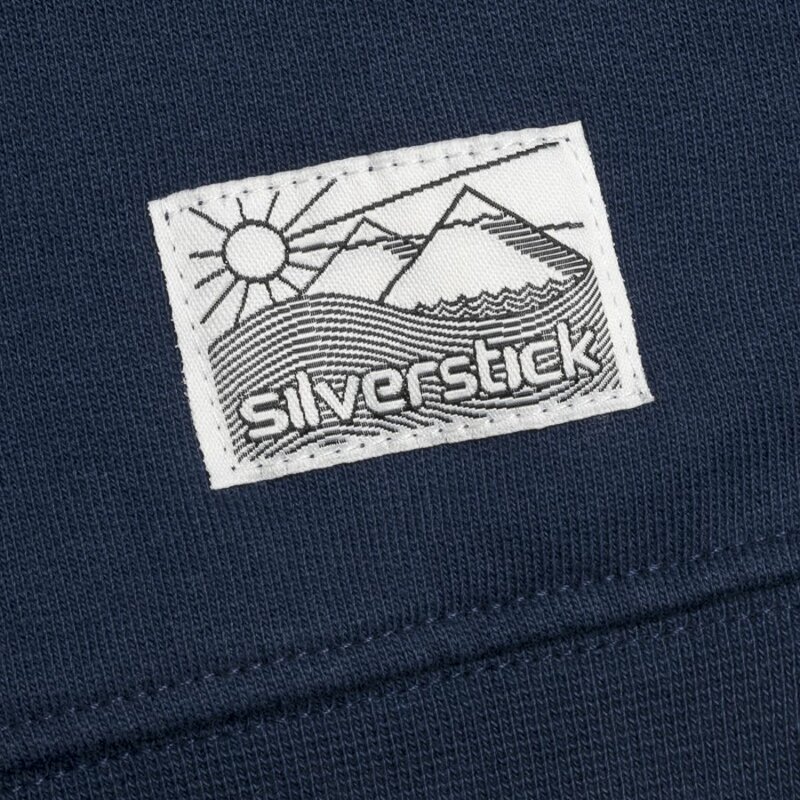 Silverstick premium organic cotton is certified by the Global Organic Textile Standard. 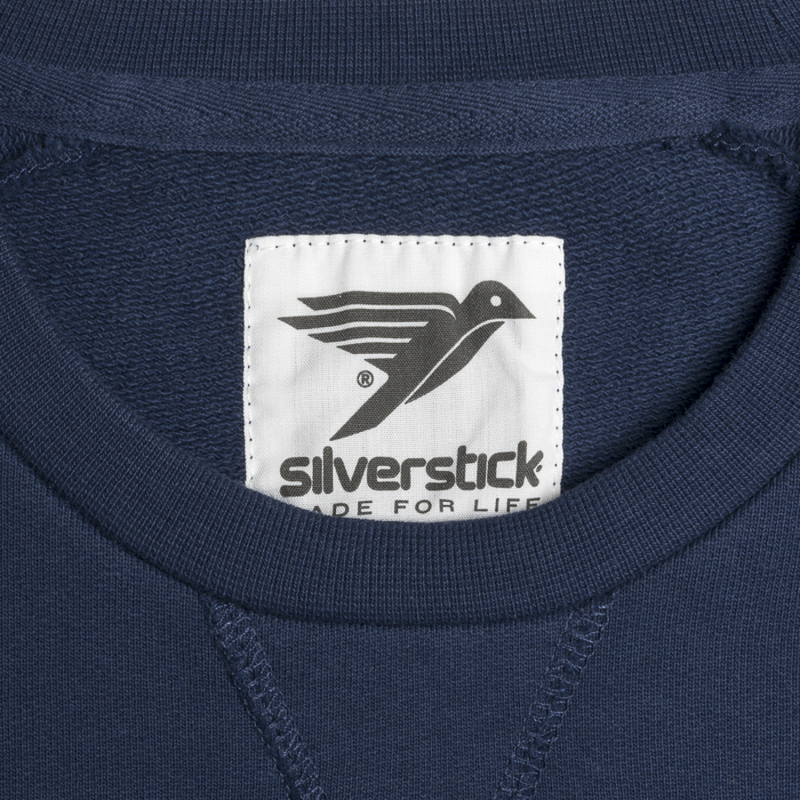 Silverstick also use azo and chlorine free clothing dyes in accordance with Õko-Tex Standard 100 and ISO 17050-1. 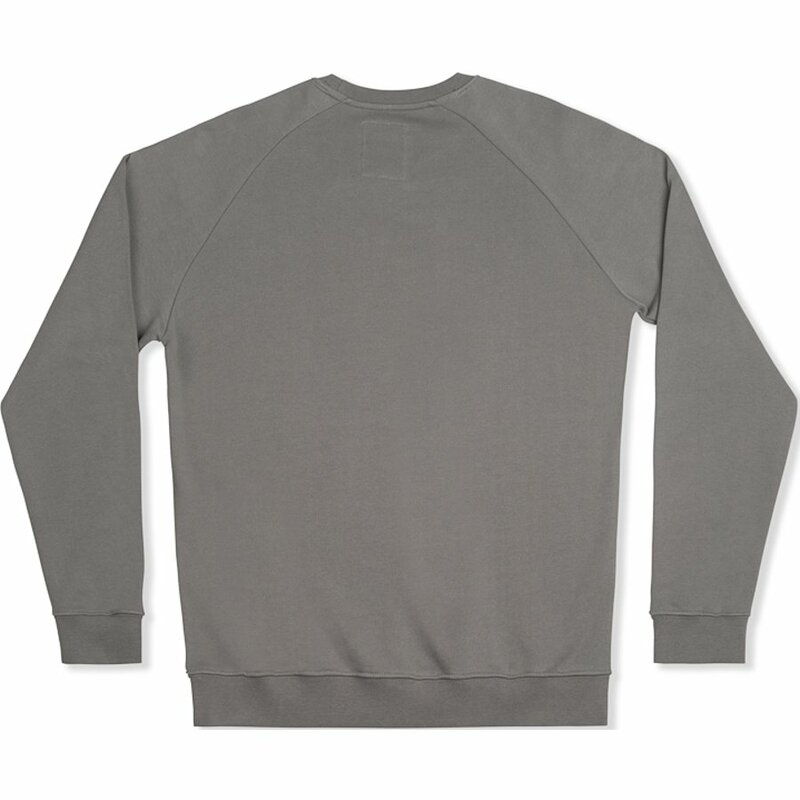 Recommended washed at 30° and hung dry. 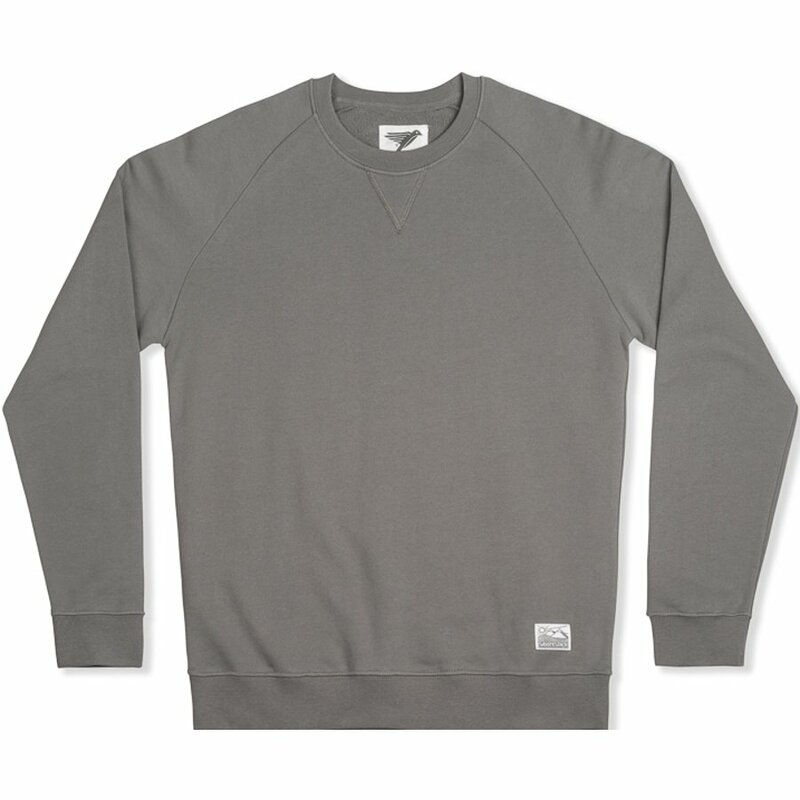 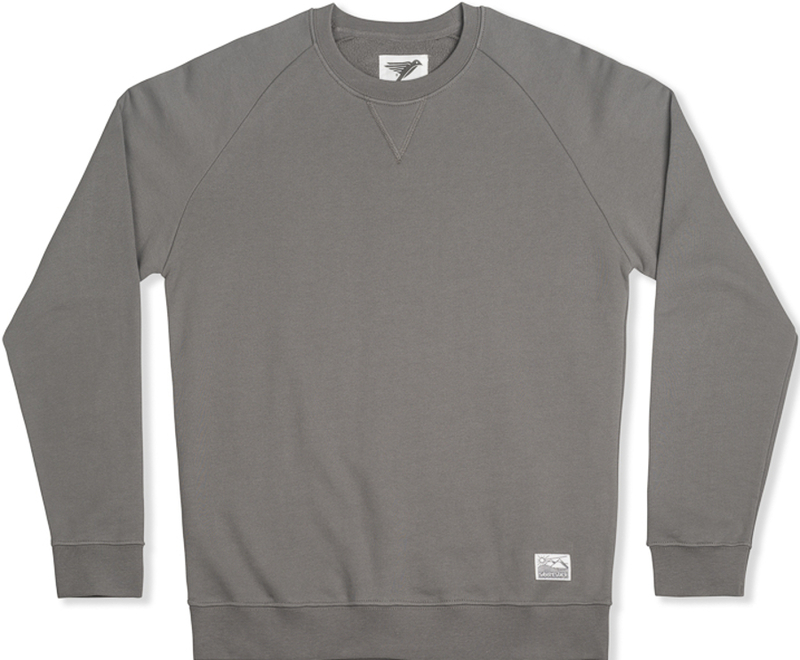 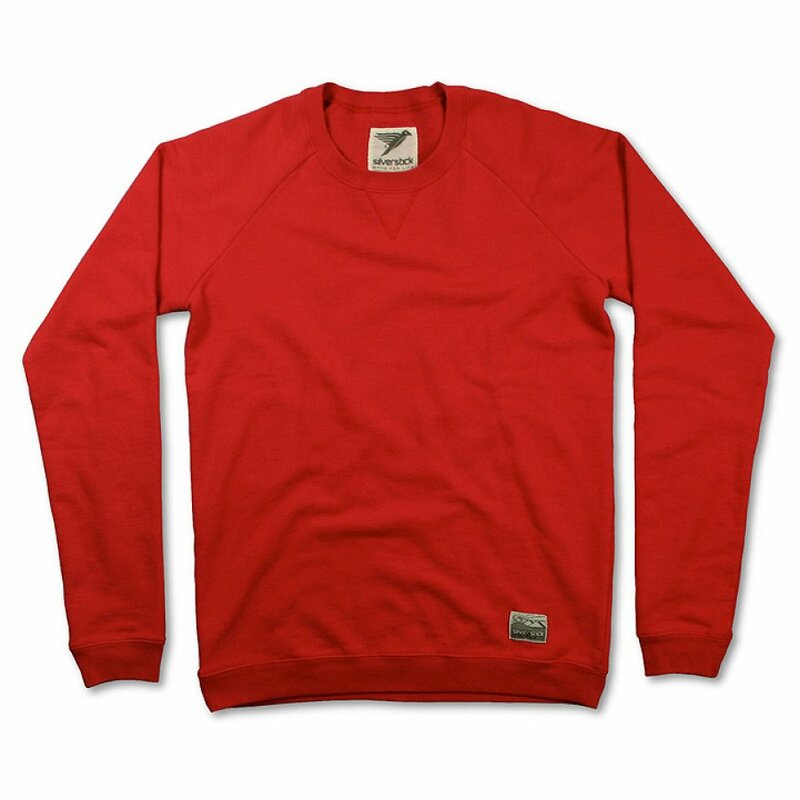 Silverstick men’s long sleeved organic cotton sweatshirt jumper. 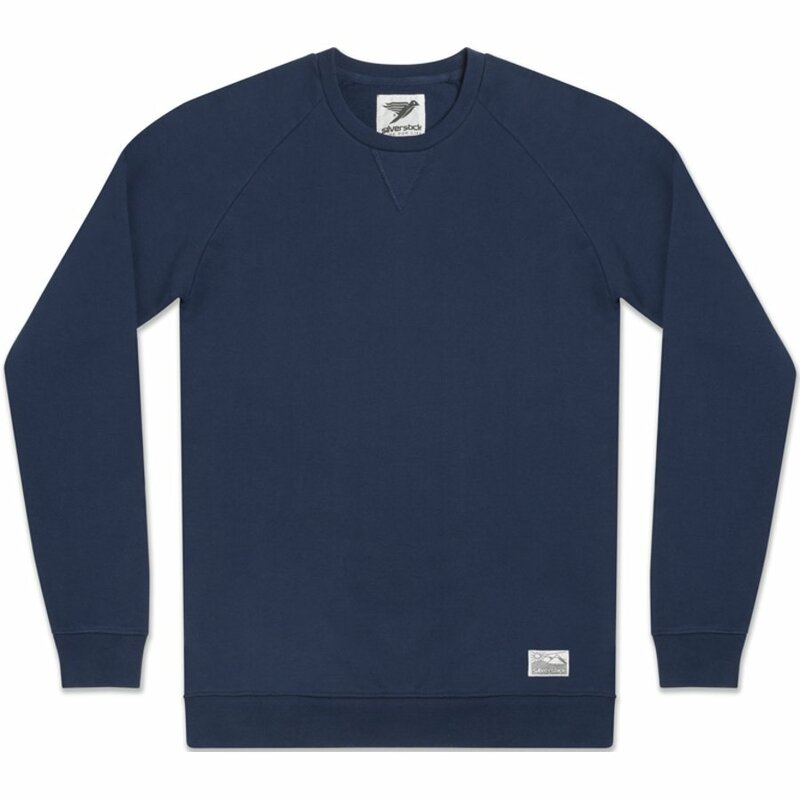 Images L-R: Ash Marl Grenadine Navy Slate. 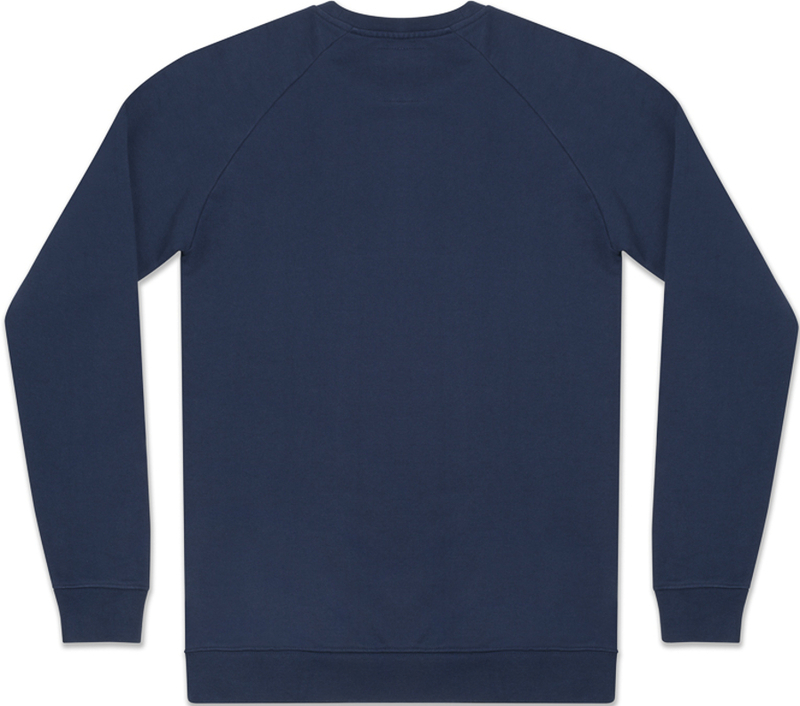 32" 34" 36" 38" 40"
36-38" 38-40" 40-42" 42-44" 44-47"
32-34" 34-36" 36-38" 38-40" 40-42" 42-44" 44-47"
There are currently no questions to display about Silverstick Men's Organic Cotton Nias Sweatshirt.